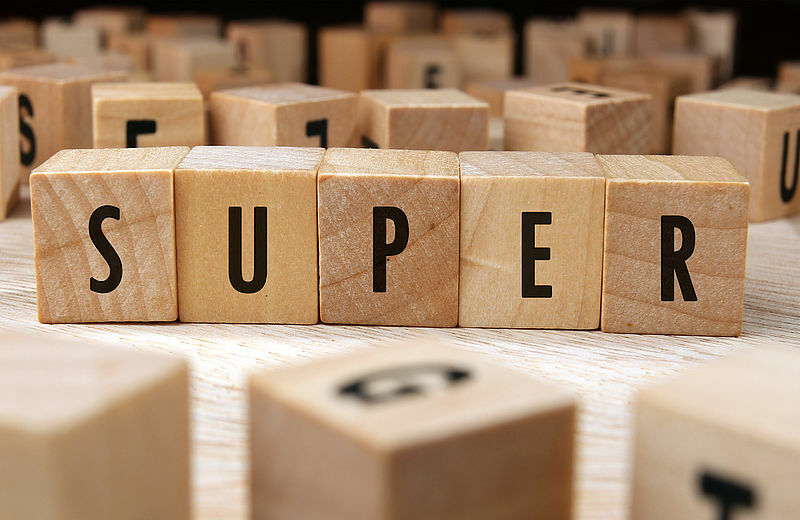 By making a personal super contribution and claiming the amount as a tax deduction, you may be able to pay less tax and investment more in super. The contribution will generally be taxed in the fund at the concessional rate of up to 15%, instead of your marginal tax rate which could be up to 47%. 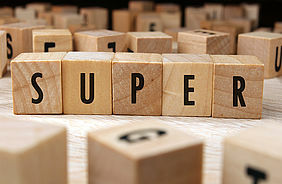 To be eligible to claim the super contribution as a tax deduction, you need to submit a valid 'Notice of Intent' form. You will also need to receive an acknowledgement from the super fund before you complete your tax return, start a pension or withdraw or rollover money from the fund to which you made your personal contribution. It is generally not tax-effective to claim a tax deduction for an amount that reduces your assessable income below the threshold at which the 19% marginal tax rate is payable. This is because you would end up paying more tax on the super contribution than you would saving from claiming the deduction. Personal deductible contributions count towards the 'concessional contribution' cap (which is $25,000 in the 2017/18 financial year) and tax penalties apply if you exceed the cap. You can't access super until you meet a 'condition of release'. For more information, please visit the ATO website. He's paid off most of his mortgage, plans to retire in 10 years and wants to boost his retirement savings. He decides to make a personal super contribution of $10,000 and claim the amount as a tax deduction. By using this strategy, he'll increase his super balance. Also, by claiming the contribution as a tax deduction, the net tax saving will be $1,950. If you are an employee, you may want to arrange with your employer to contribute some of your pre-tax salary into super. This is known as salary sacrifice. We can help you determine whether you should consider salary sacrifice instead of (or in addition to) making personal deductible contributions. To find out whether you could benefit from this strategy, you should speak to us as well as your accountant.